Looking to raise awareness for a cause near and dear to you? 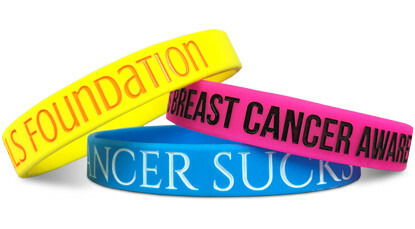 The easiest, cheapest and most popular way to do it is with our Awareness Wristbands. Raise money and awareness for a loved one, a school sport team, your cub scout group or any other great, non-profit cause. 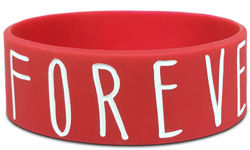 Awareness wristbands (or bracelets...tomAto, tomato) are the best tool for fundraising and Awareness in America. 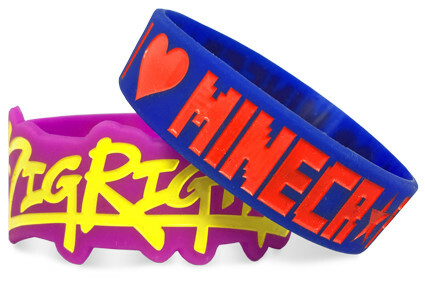 Start Making Your Awareness Wristbands!